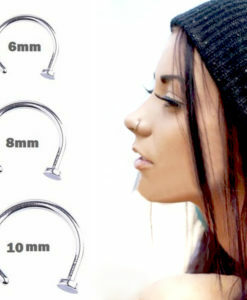 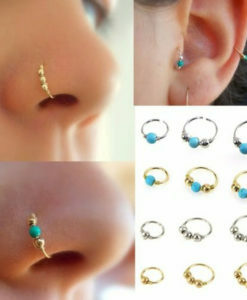 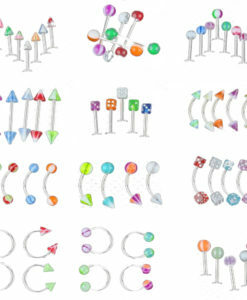 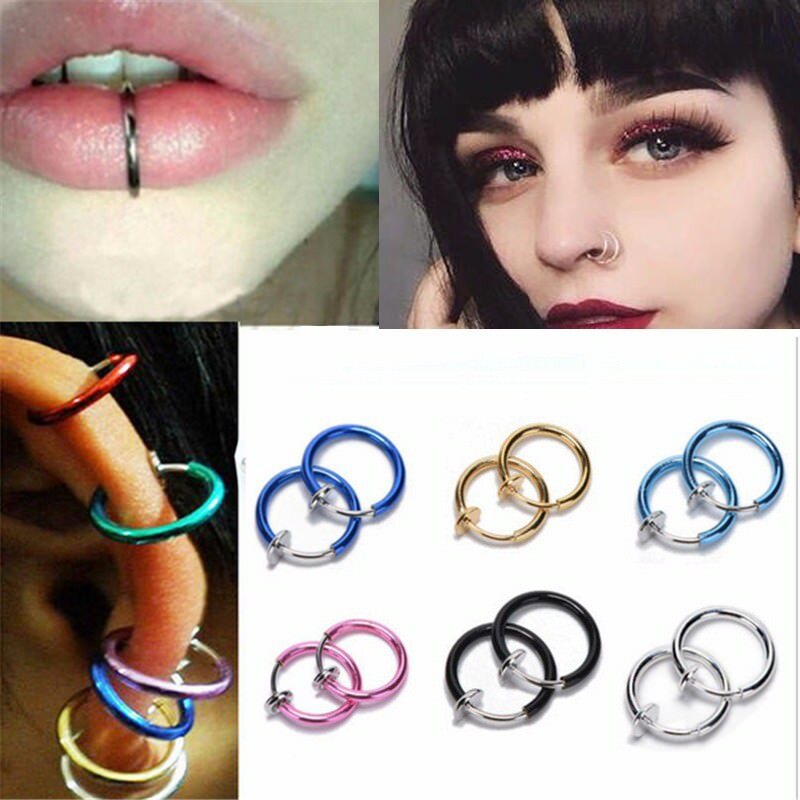 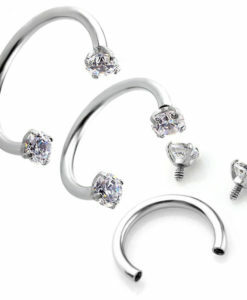 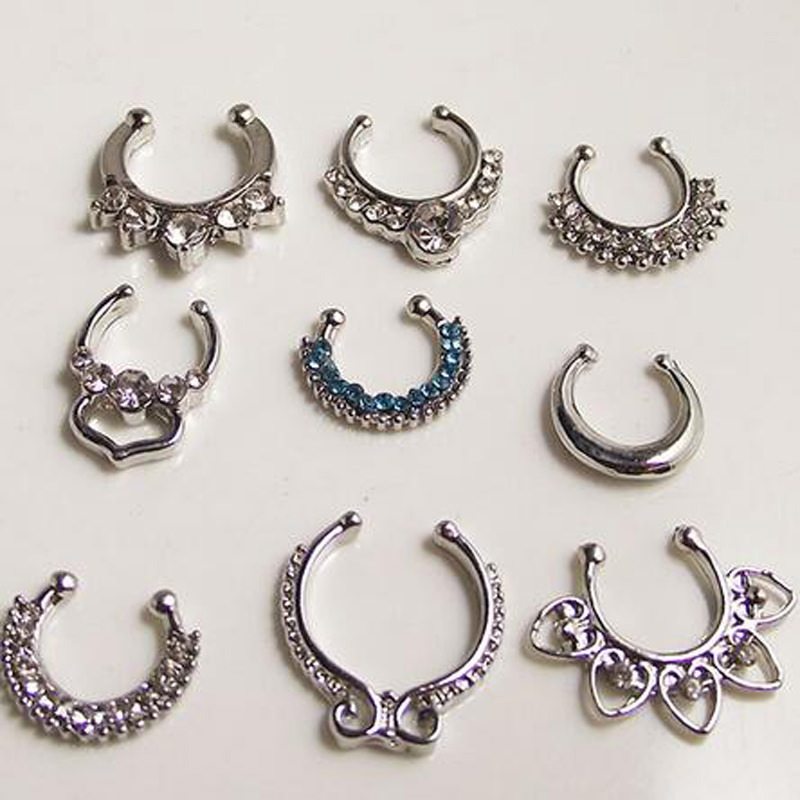 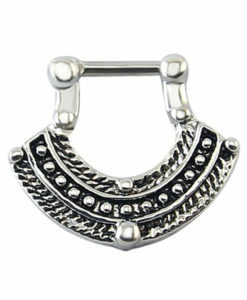 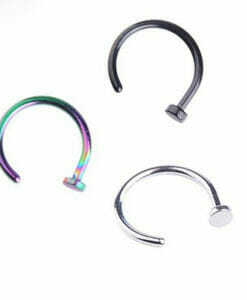 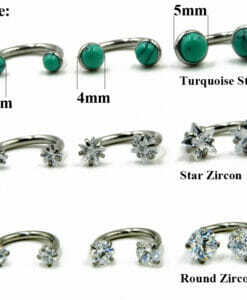 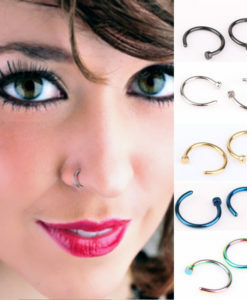 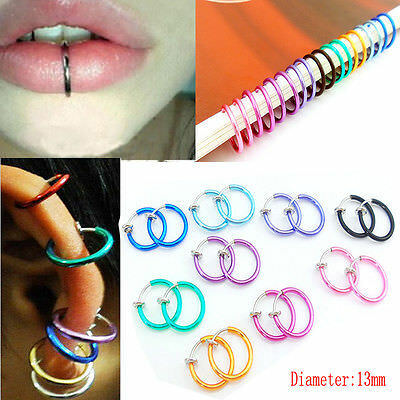 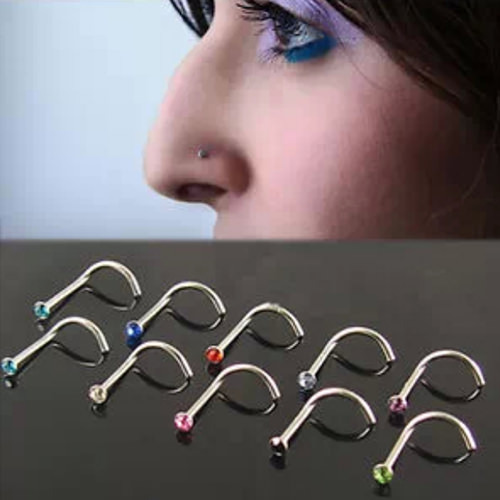 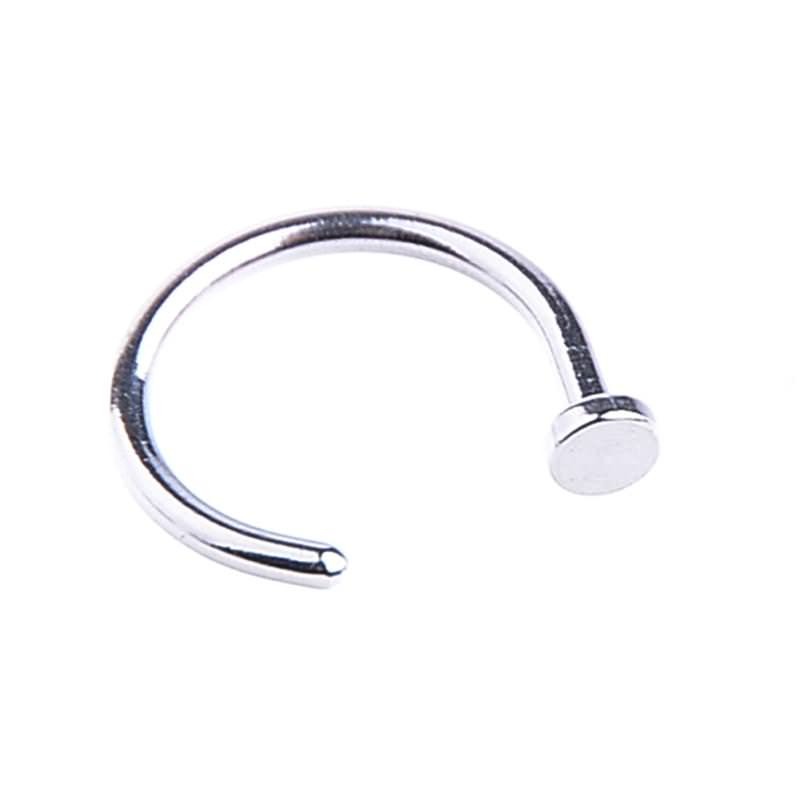 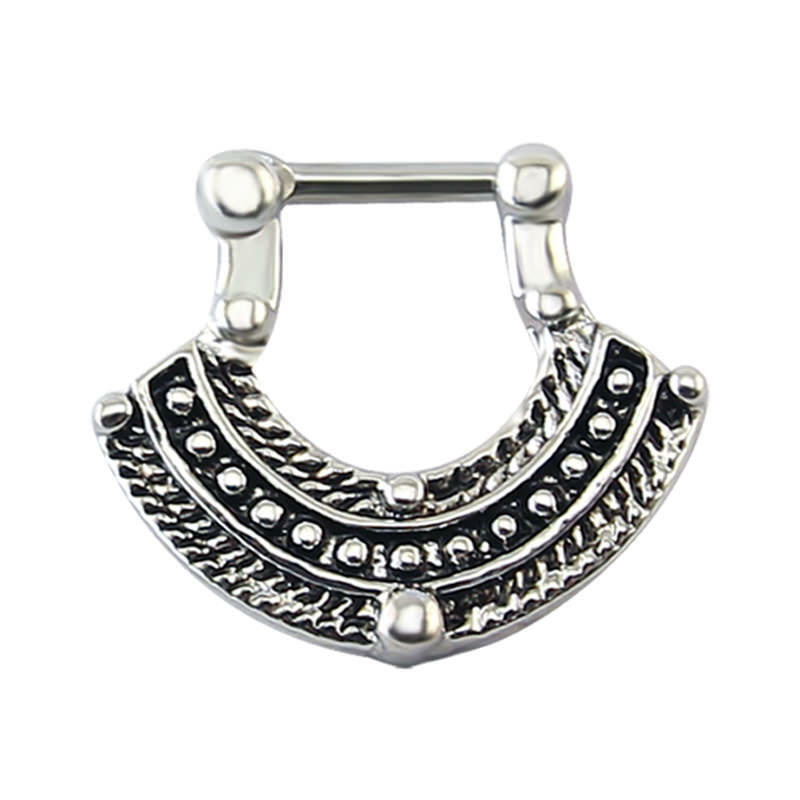 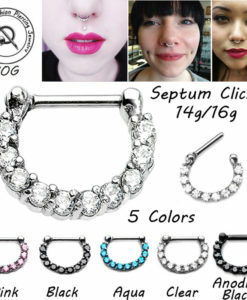 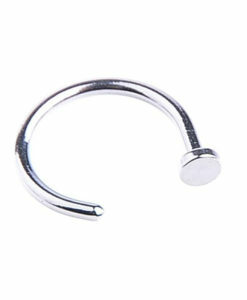 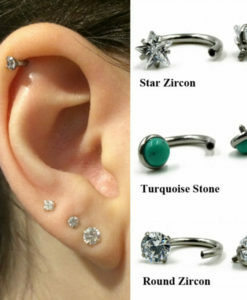 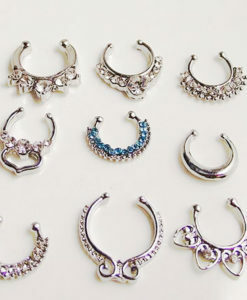 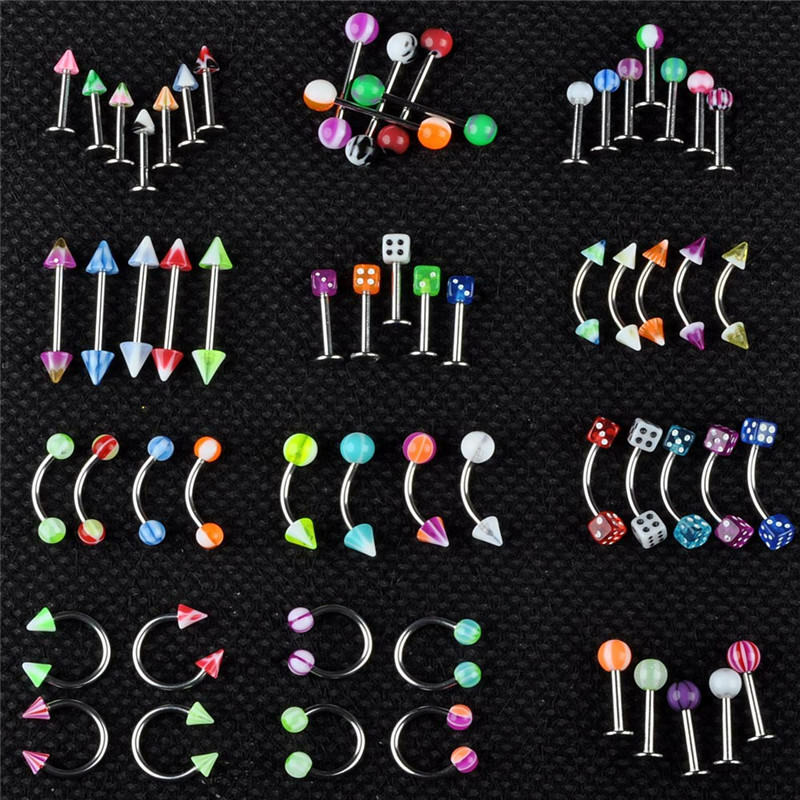 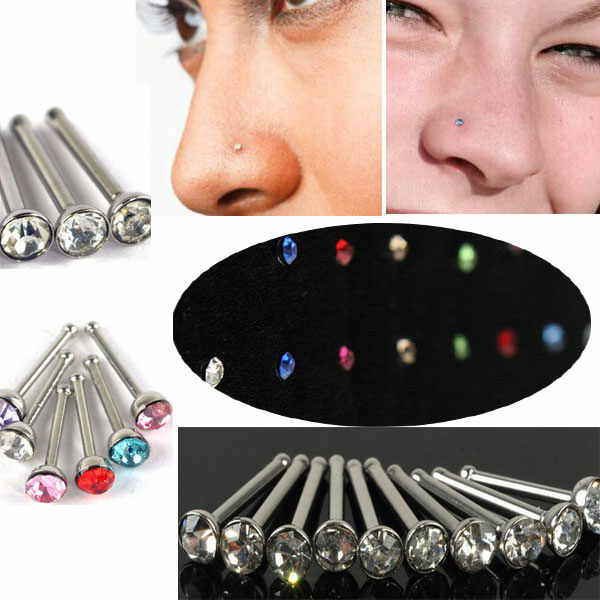 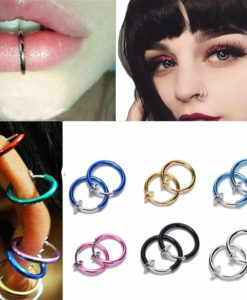 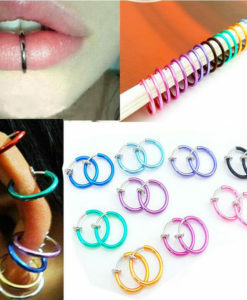 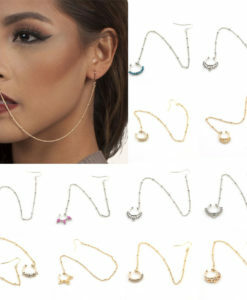 In our shop, you will find a large variety of nose ring designs. 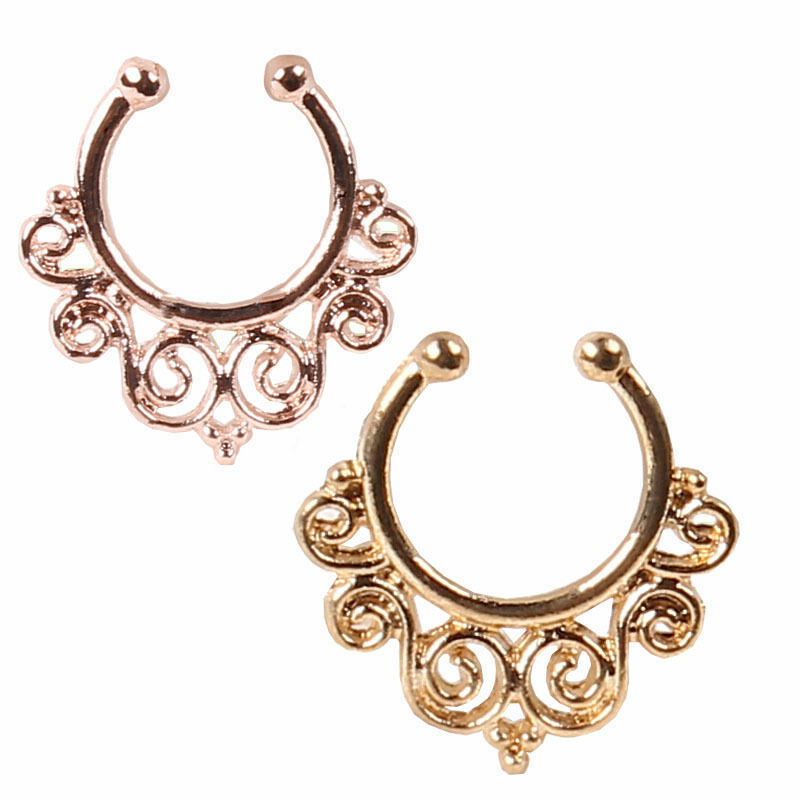 We have simple and minimally designed rings to a more intricately ornate nose ring and everything in between. 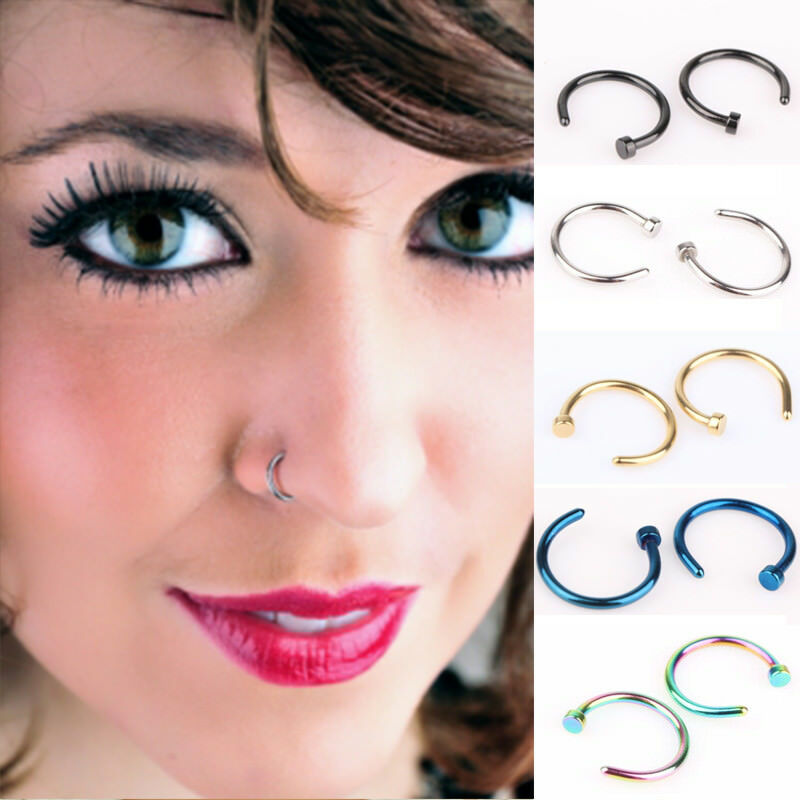 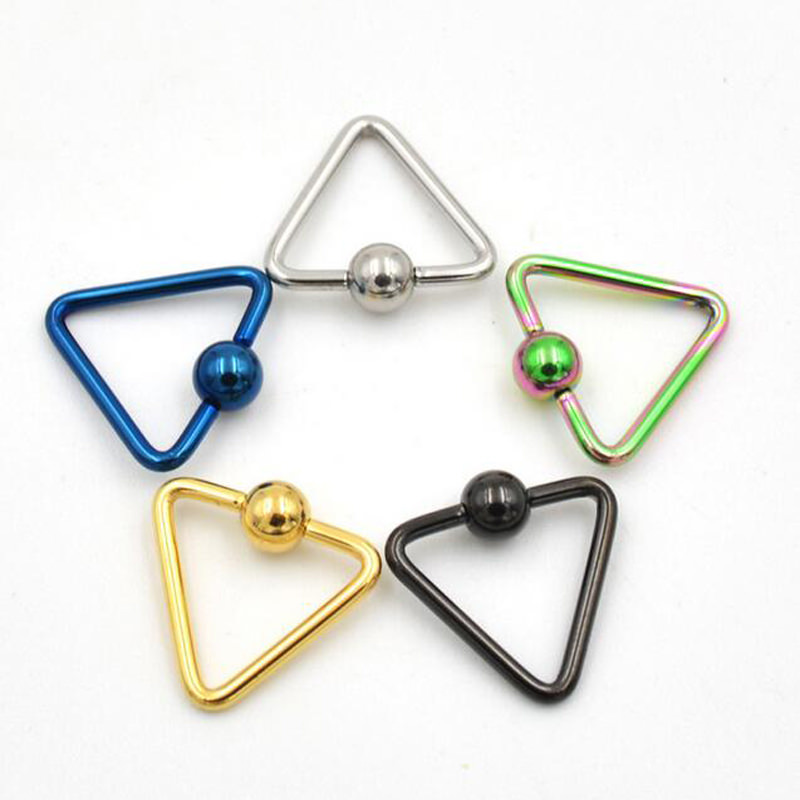 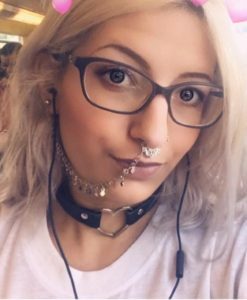 The nose rings are made of hypoallergenic materials to make sure that you do not develop any allergic reaction while wearing them.